VIPAccessEXCLUSIVE: Singer Alexa Friedman Talks About Her New Single “Enraptured” In Her Interview With Alexisjoyvipaccess! If there’s one awesome singer you should definitely be keeping an eye out for, it’s the incredible Alexa Friedman! 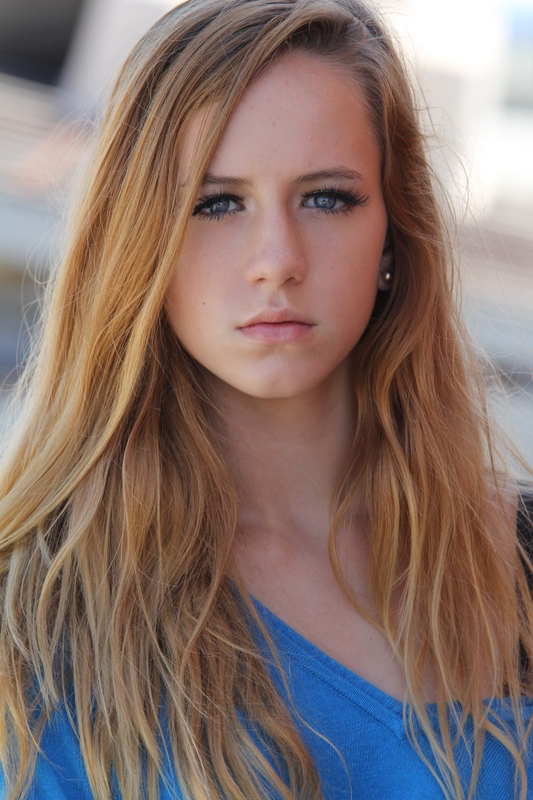 At 14-years-old, Alexa Friedman is making magnificent waves in the entertainment world. She has brought out several, outstanding songs that showcase her brilliant talent and her wonderful, singing voice. Each one of Alexa Friedman’s songs bring out a terrific message. It’s so excellent to see how Alexa uses her music as a way to inspire all of her listeners. From betrayal in a friendship to bullying, Alexa Friedman touches on topics that she has dealt with in her life and those that can resonate with so many. Her single “Enraptured,” which is about heartbreak in a friendship is a massive hit and has been receiving so many praises from everyone. Not only is the song extraordinary, but the music video is just as phenomenal. Alexa’s “Enraptured” music video was even nominated for a Hollywood Music in Media Award for “Best Independent Music Video” for her stellar and creative work. The fabulous Alexa Friedman has a lot of other amazing, music projects up her sleeve. In fact, she has another upcoming single titled “Meant To Be” that we all will be listening to on constant repeat. “Meant To Be,” which focuses on bullying, is a song that will truly touch the lives of many. With her exceptional and harmonious, singing voice along with her passion for what she does and the powerful messages she brings out in her songs, Alexa Friedman truly stands out in the music world. In addition to being a spectacular singer, Alexa Friedman is also a remarkable actress. The dazzling Alexa Friedman truly defines what it is like to be a multi-threat and we know that she will continue to have many more well-deserved successes throughout her excellent career in the entertainment world. I, Alexisjoyvipaccess had a great time interviewing the sensational Alexa Friedman and she dished exclusively to Alexisjoyvipaccess all about what inspired her to focus her life around music, who some of her musical inspirations are, what the creative process was like making her song, “Enraptured,” and so much more only in our VIPAccessEXCLUSIVE interview. Alexa Friedman even revealed which musician she would like to create a song with and what advice she would give to fans on how they can help put an end to bullying – hear what she had to say in our VIPAccessEXCLUSIVE interview below. Thanks for the fun interview, Alexa! Check out my VIPAccessEXCLUSIVE interview with the fantastic Alexa Friedman below and be sure to listen to “Enraptured” out now on iTunes, Spotify and more! Previous Article: BELLAMI Celebrated The Opening Of Its Houston Store And Its Collaboration With YouTube Sensation, Grav3yardgirl! Next VIPAccessEXCLUSIVE: Lizzy Greene Interview With Alexisjoyvipaccess At The 2017 Nickelodeon HALO Awards!